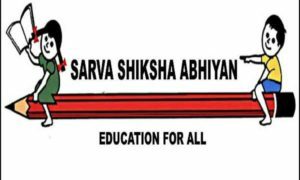 A study conducted by the Sarva Shiksha Abhiyan (SSA), Kerala states that though government and aided schools are losing out to private schools when it comes to Class I admissions, there seems to be a reverse trend as far as admissions to Classes V and VIII are concerned.The report of the study — ‘Shift from Government and Government Aided Schools to Unaided Streams of Schools (Nature and Causes of the Shift)’ — was recently discussed by SSA authorities. “After analyzing the data, we found that the preference for private schools compared to government and aided schools was marginal. 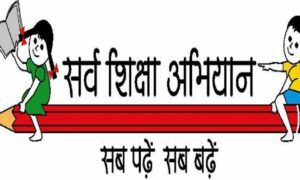 On the contrary, students from the unaided sector were found to be joining government and aided schools in Classes V and VIII,” said SSA project Director E P Mohandas. The study was conducted to understand people’s perception about government, unaided and private schools and also the multiple factors that directly and indirectly contribute towards the selection of a particular school. Parents of students and teachers from the three categories of schools, education experts and education department officials were interviewed as part of the study. 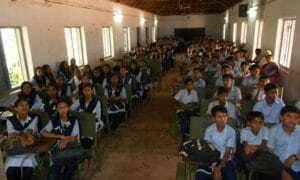 Also, enrolment data from Classes I to VIII in schools in three districts — Thrissur, Kozhikode and Malappuram — was analyzed. It may be mentioned that the number of students enrolled in government and aided schools in the three districts was not only high but the number increased from Class I to VIII, while in private schools it showed a declining trend. Also, the study found students shifting from government schools to better government or aided schools. Also, a child, once enrolled in a government school, is seldom shifted to an unaided or unrecognized school. It also states that parents consider English medium education compulsory for high profile jobs and therefore enroll their children in private schools.